Taking your camera to work with you? Beautiful blue board, but so few notices – such a waste of a Notice Board! 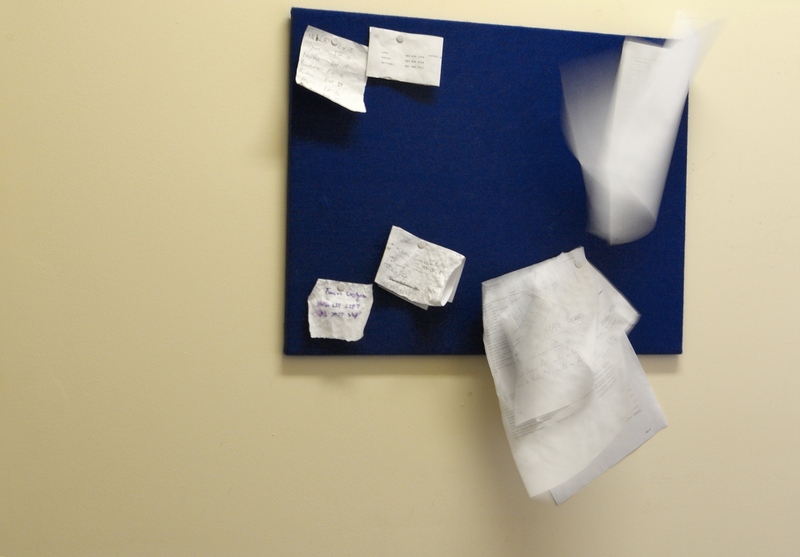 Not a shade of colour can be seen on my Notice Board- many notices posted.